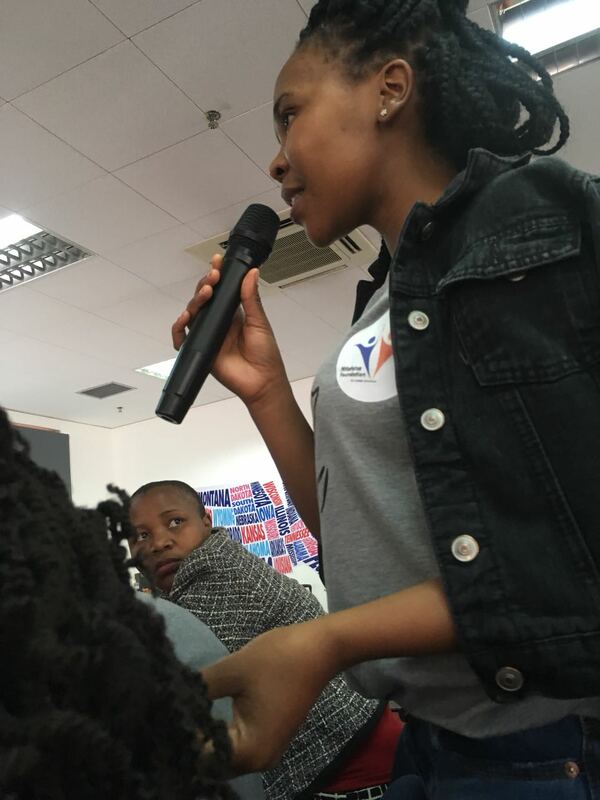 I am a Young African Leaders Initiative (YALI) health Advocate. 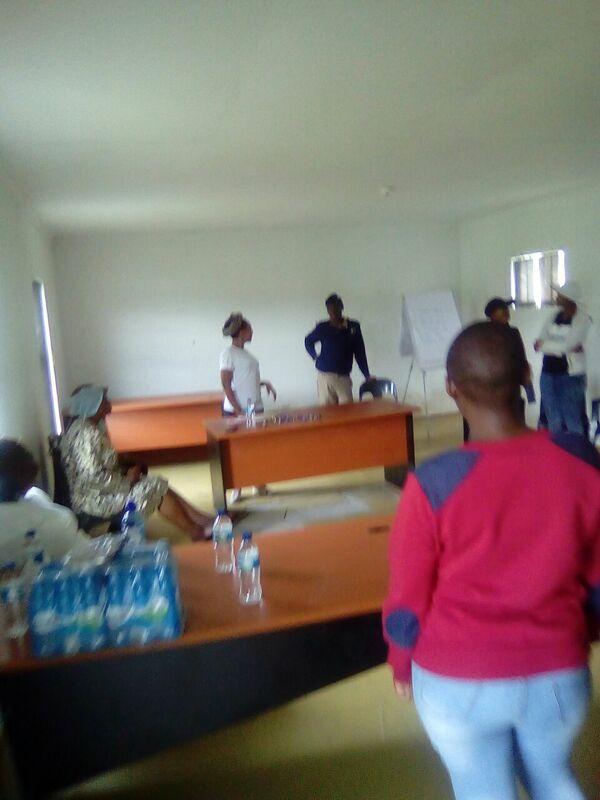 As a health advocate, it is my role and responsibility to create awareness of diseases to promote a healthier Africa. Moreover, it is my right as a citizen of the earth to enhance people's well being. I am where I am today because someone took their resources and invested in me, so I want to keep the chain going. 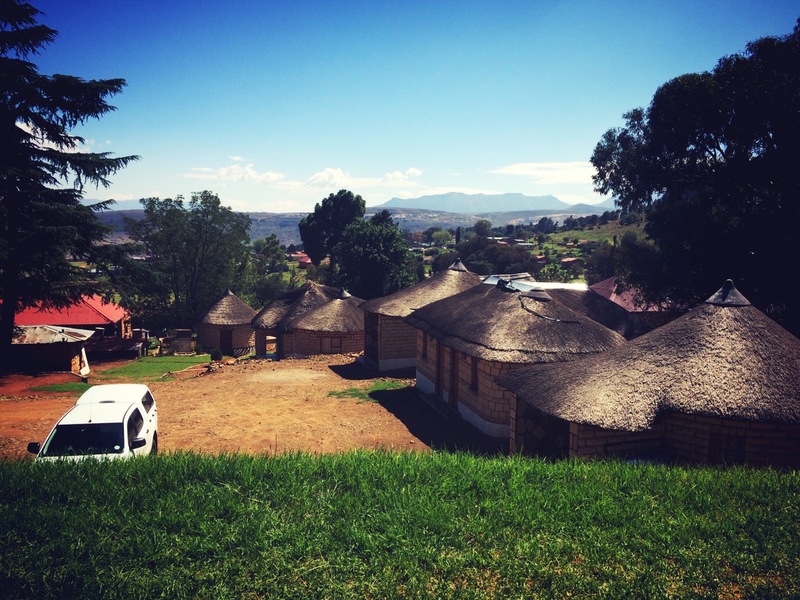 Lesotho holds the second highest HIV/AIDS prevalence in the world, and Quthing where the campaign is launched ranks third highest District when it comes to HIV prevalence in the country. 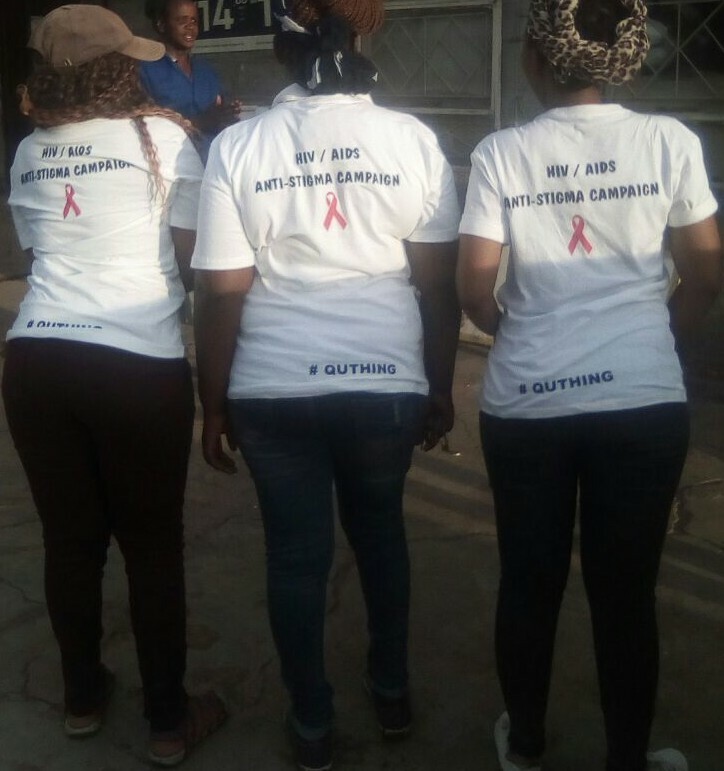 True there is already other initiatives aiming to combat this gigantic pandemic, but together we can do more hence move towards an HIV free generation. 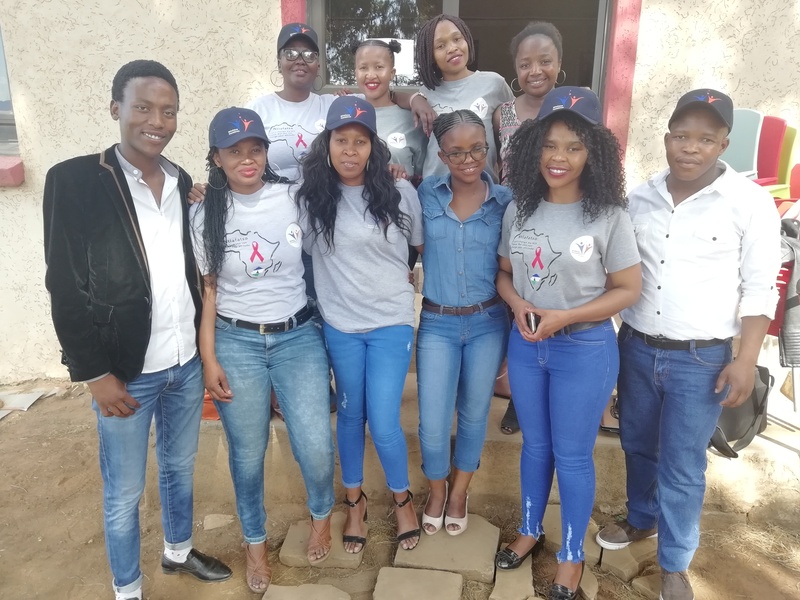 Challenge them to create employment for themselves Evaluation Our expected outcome is to have more people test for HIV. The HIV positive people should avoid spreading the disease, and the HIV negative people should remain HIV negative. 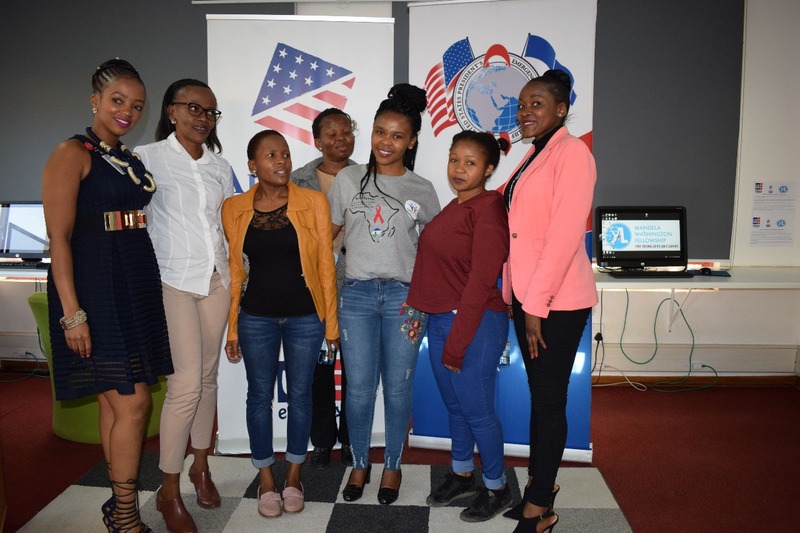 Ntlafatso foundation aims to assess its progress by use of data science. Our expected outcome is to have more people test for HIV. The HIV positive people should avoid spreading the disease, and the HIV negative people should remain HIV negative. 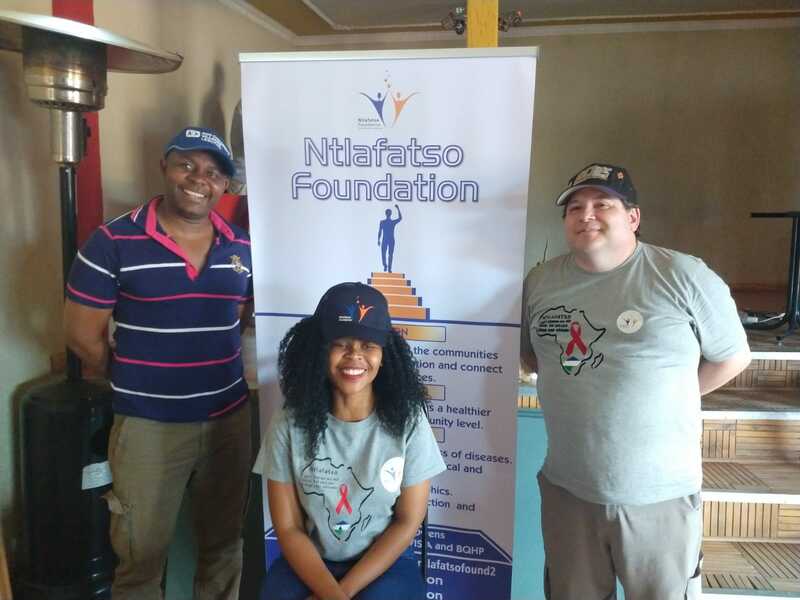 Ntlafatso foundation aims to assess its progress by use of data science. 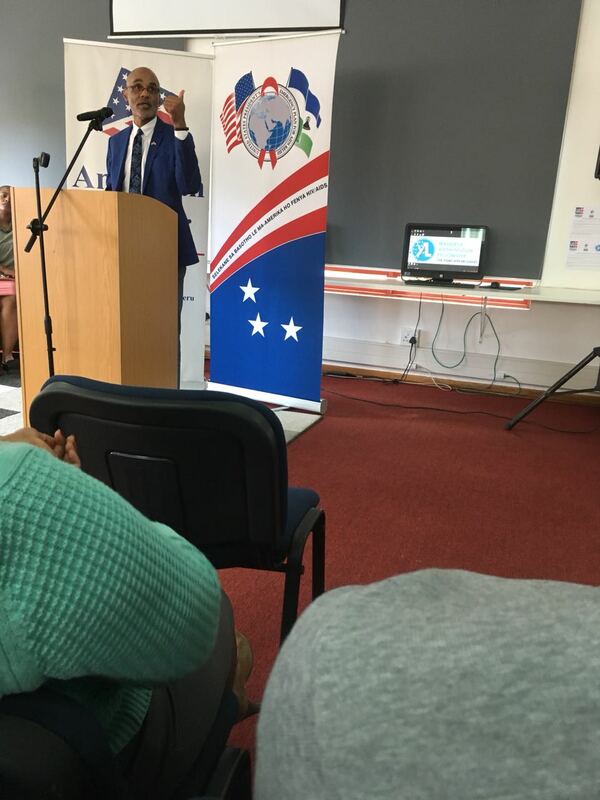 Met with Phil Winston an HIV activist from America and other organisations at the HIV Stigma public discussion in the American Embassy's American Corner. 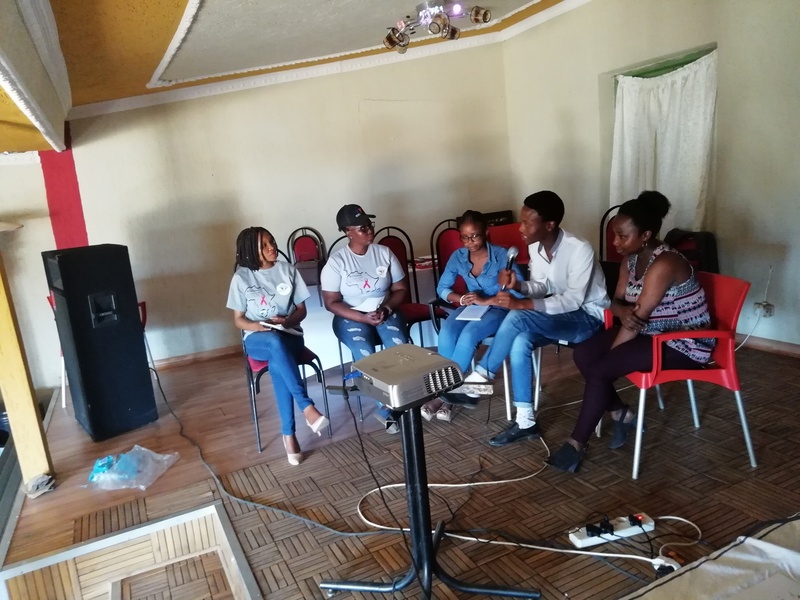 "Why Mama, WHY" is a human-interest story shared at an Anti-Stigma Campaign February 2018 in the Ministry of Gender and Youth Conference Hall at Upper Moyeni, Quthing District, Lesotho, reflecting a true tale of a young girl's loss. As surely as night follows day, a life is lost to HIV; one more infection; new orphan case, and so on. 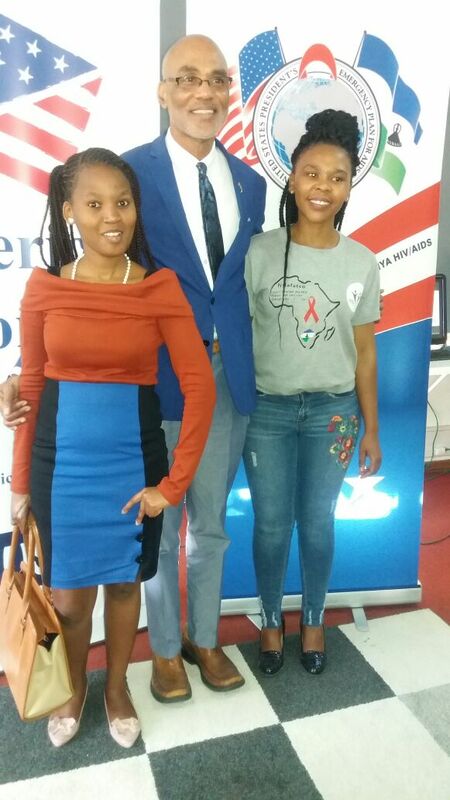 However, Ntlafatso is out and about to fight the HIV stigmatizing attitude. 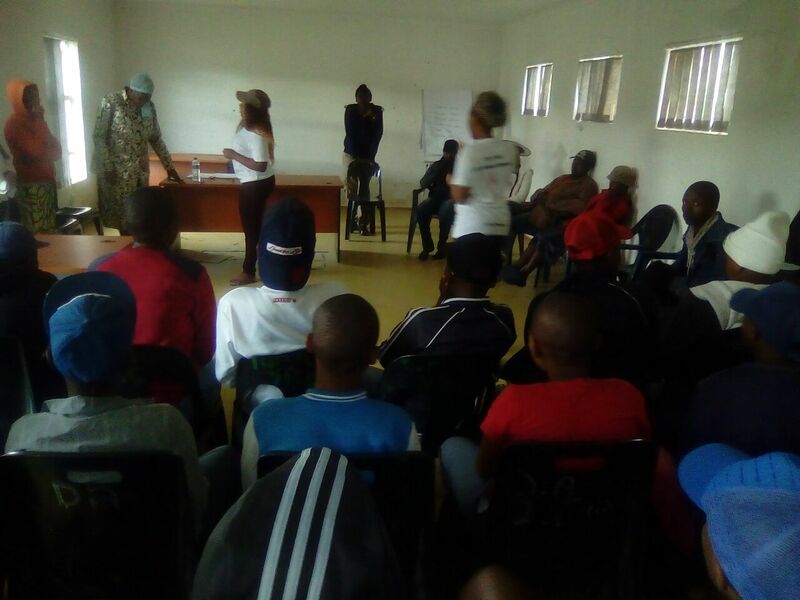 Our February 24th 2018 campaign was about reducing the stigma. We envision a healthier Africa, a better tomorrow. 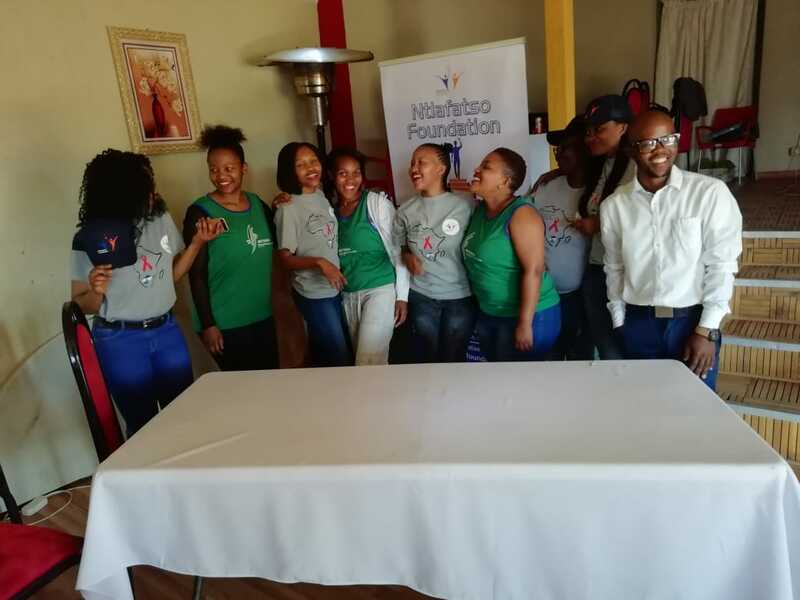 Ntlafatso Foundation is a Youth Volunteer Initiative, which envisions a healthier Africa starting first at the community level. © 2019 Ntlafatso Foundation | Website By Alan Owens | Powered by Webflow.